A passion started in the eighties. A journey in the catering sector started in the eighties with La Casaccia, continued with the Parco dei Tigli in the Nineties, a famous venue for ceremonies and major events. 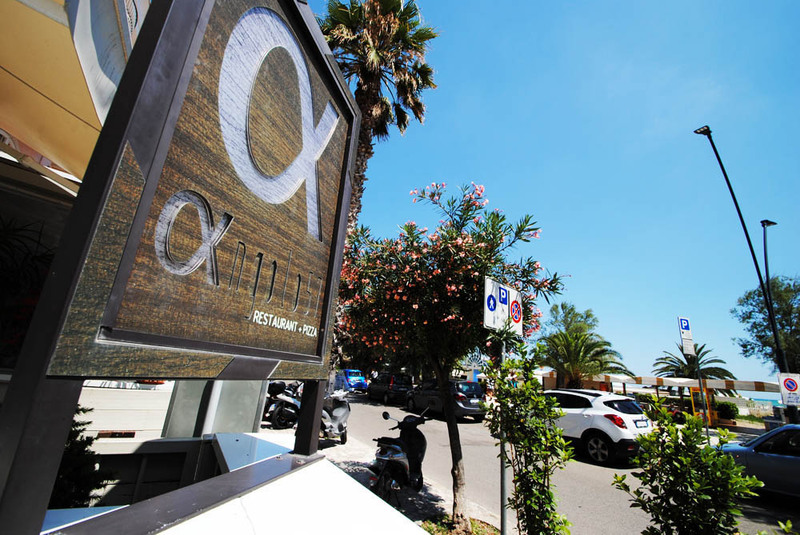 The restaurant pizzeria Angolo 57 is located on the seafront of Porto d'Ascoli, a hamlet of San Benedetto del Tronto, on the beautiful Riviera delle Palme, in the Marche region. Suitable for couples, families and for business lunches, our kitchen offers complete menus based on meat, fish and pizza. The restaurant is open all year. 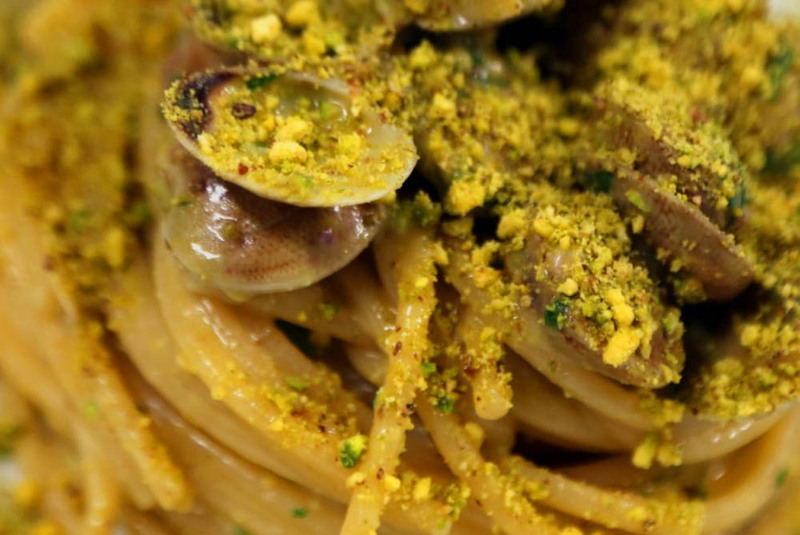 Typical specialties of the Marche region. Angolo 57 offers typical local dishes and more. Fresh fish from the Adriatic sea, meat at zero km directly from local farms; let's not forget our culinary origins with the fresh truffles and the porcini of the Monti della Laga, proposed both in classic dishes and overhauled by the Chef. 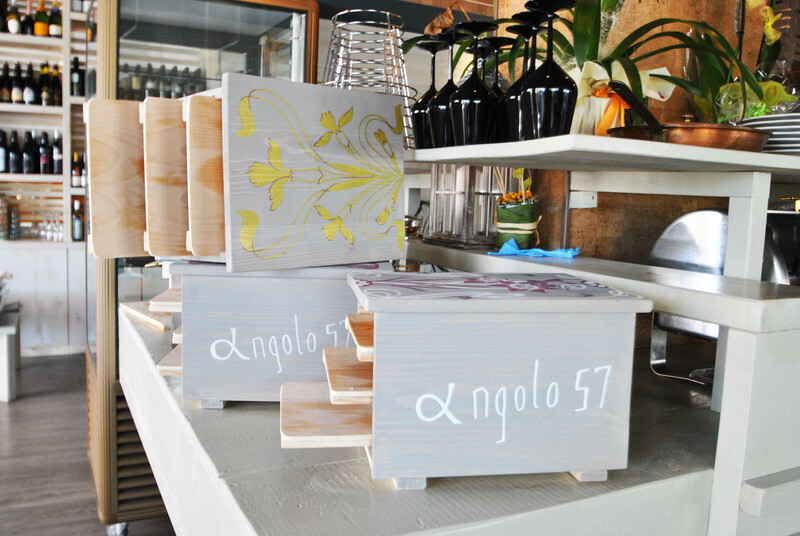 The pizza, produced by Andrea and Alessio, the owner's children, is a mixture derived from alternative and organic flours and it is served on the "comò", a chest of drawers of three wooden shelves with three flavors of your choice. Finally, you can taste seasonal sweets directly produced by us as well as Sicilian artisanal sweets. The dessert menu varies every week according to the proposals of our pastry chef. We have a well-stocked wine cellar of the best local, national and foreign companies. 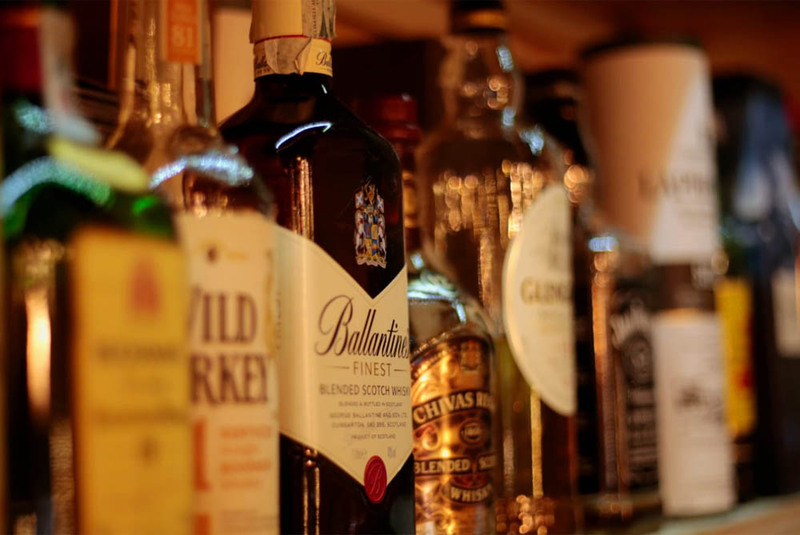 Selection of the best liqueurs and spirits. Always wait for our confirmation, thank you. C.F./P.I. IT02166150447 - CCIAA of ASCOLI PICENO - REA AP-197914 - Soc. Cap. € 800,00 f.p.